OUR MISSION IS TO HARNESS OUR CREATIVE EXPERTISE INTO PRODUCING QUALITY PRODUCTS AND SERVICES AT A FAIR, COMPETITIVE PRICE, ON TIME. 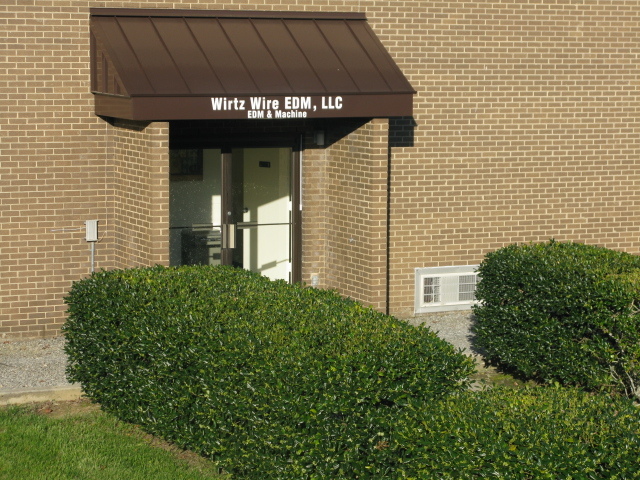 Wirtz Wire EDM, LLC was established in April of 1993 as Wirtz Wire EDM, Inc., serving the Carolinas and the Southeast in the tooling industry, primarily in the area of wire and conventional EDM. 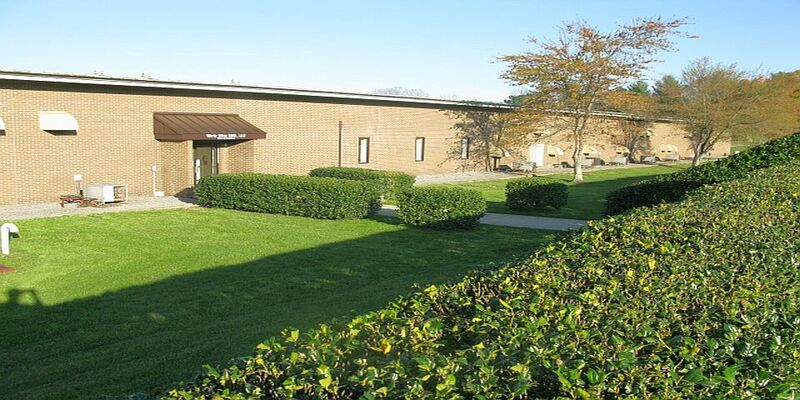 Wirtz Wire EDM, LLC is a leading nationwide provider of premier wire, conventional, and small hole EDM machining services. Through the years our company has also made chipmaking a forte as well, offering a complete source from design to finished product to meet your needs. Whether EDM machining to CNC milling and turning, we can supply you with the services you need. 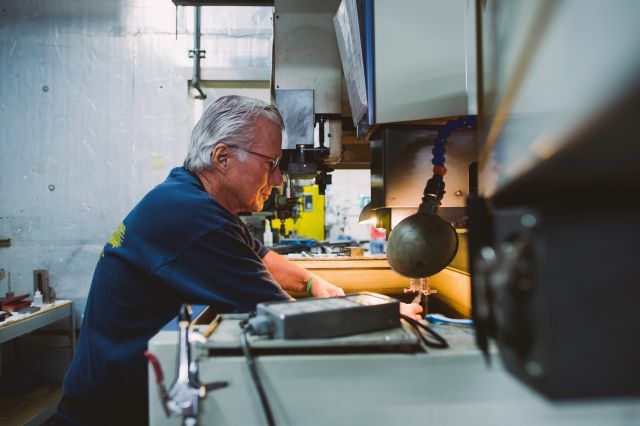 Wirtz Wire EDM, LLC specializes in the close, accurate tooling that best meets the industry needs of today, from the very specialized machining industry to the ever growing quick turnaround and repair industries. 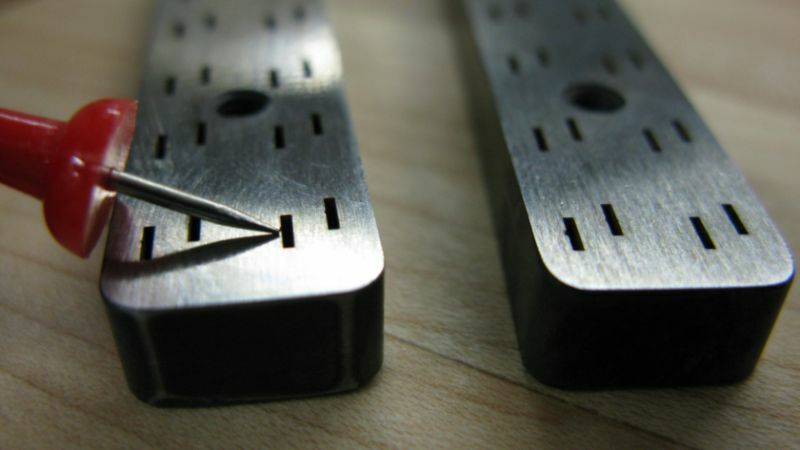 Whether you need EDM, machining, heat treat, design, inspection, black oxide, and laser engraving services, Wirtz Wire EDM, LLC is here to serve you. We Thrive On Challenging Projects. They Produce Bigger Rewards In The End. The Right Tools. The Right People. The Right Solution. If Your Project Is Possible, We Will Finish It Now. If Your Project Is Impossible, We Will Finish It Shortly. Image tells a story, shares a feeling, and reveals information to your customer. Rest assured, we will incorporate meticulous detail into your project so it stands out to the world. Our diversified machining options allow us to produce your product efficiently, quickly, and easily. Options are useless without a clear understanding of what they do. We have a complete and vast array options to complete your project. When you call with an an emergency need, don't apologize.....that's what we're here for. We're here to help lift you to success. Your satisfaction matters most, and our service is accessible to you anywhere, anytime. 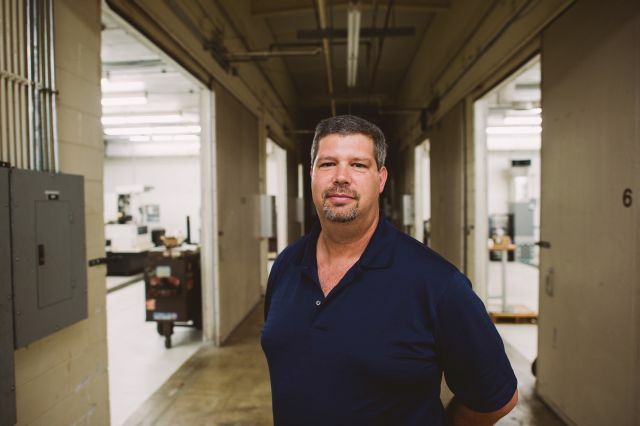 There is a lot of stress in keeping a business running efficiently, but Patrick gets great satisfaction in seeing customers smile from a job well done, and the pride fellow employees get when seeing difficult, precision components come together as a working unit. Lee joined the Wirtz Wire EDM team in 2005 as a CNC machinist. After just a few years he was selected to lead our EDM Department. 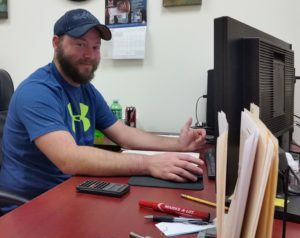 After many years of great success out on the floor, Lee now handles the ordering/receiving, scheduling of in-house work and shares in customer service. You will find that Lee has great a wealth of knowledge in the machining field that is invaluable in the Project Management position. 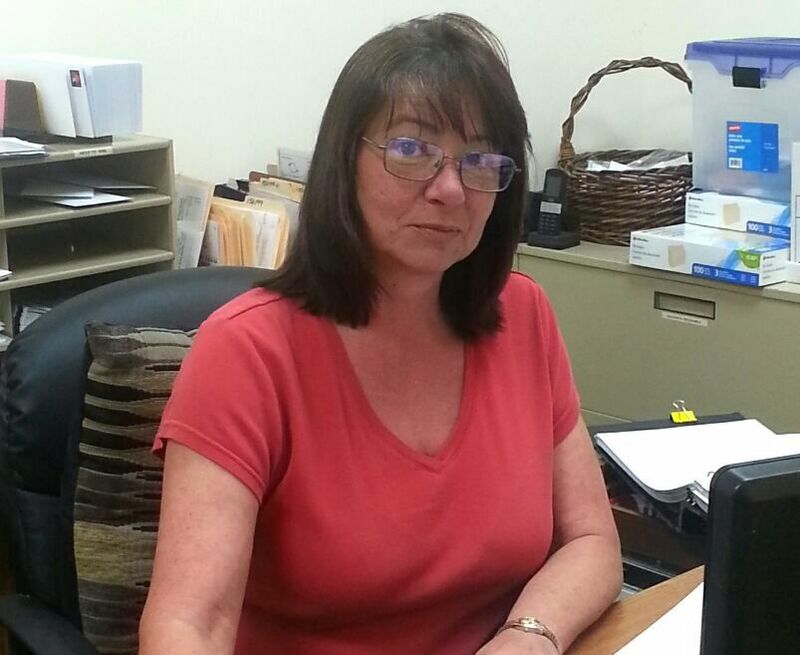 Cindy has been with Wirtz Wire EDM, LLC since October of 1999 and is an asset to our success. Cindy does a very thorough job at handling all of the accounting, creating new job folders as new orders are received, and processing items to be shipped. When you call, she is probably the first person you speak with!